AHS DANCE TEAM PRESENTS "SERENDIPITY"
The Alhambra Dance Fam will be presenting its annual Stage Show on Friday, May 3. "Serendipity" tickets will be $7.00 pre-sale and $10.00 at the door. The Senior vs. 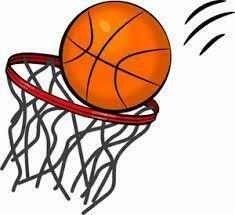 Faculty Basketball Game has been rescheduled to Thursday, May 9th in the large gym. Get your tickets from head coach Brian or the SGR. Seniors who sell the most tickets will receive more playing time. Ticket prices are $3.00 for students and $5.00 for faculty. Cap and Gown online payments will be through April 30th. Cost: $15.88. 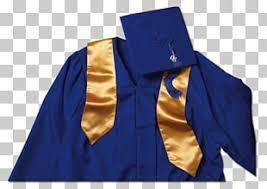 Students are not obligated to purchase a cap and gown for graduation, but they must be returned prior to receiving a diploma. Click on the headline to go to the website. The Cal State LA Writing Center is now up and running! It will be open for business in room C126 after school on Wednesdays. Any student needing help with class assignments or college statements is welcome. 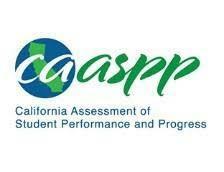 Dr. Land from Cal State LA and retired Century High School teacher Ms. Jean Hooper will be guiding students needing help! 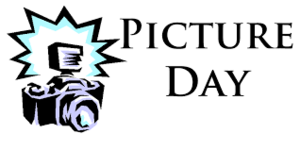 The rescheduled dates for the Faculty and Staff yearbook pictures will occur on the following dates: Wednesday, Feb. 13 for faculty in Department Meetings; and Thursday, Feb. 21, for classified staff in the Principal's Conference Room.